This past February, Google conducted a mass exodus of nearly 60,000 “spam” apps from Google Play. The apps were violating certain terms of services that are put in place for developers, such as not posting repetitive content, misleading product descriptions, or apps that attempt to drive affiliate traffic. With 60K apps booted, it is the largest eviction Google has ever undertaken. A large portion of the apps were said to be in the Mp3 download/ringtone maker category. 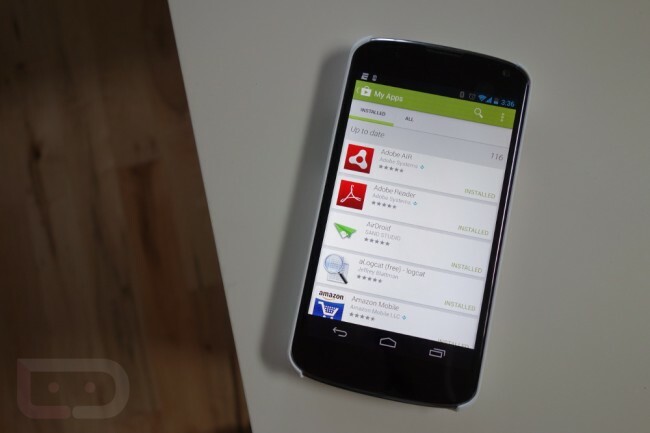 This past October, Google Play boasted nearly 700,000 apps officially available for download. It has grown so much in the past couple of years, and it’s only getting better.